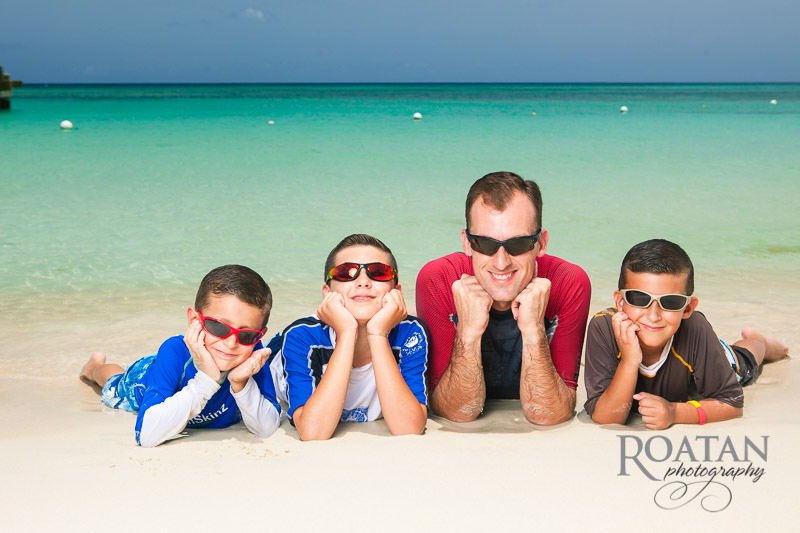 What a great day for snorkeling! 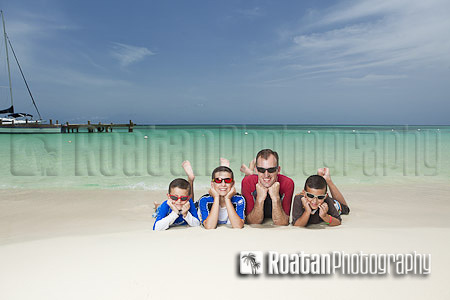 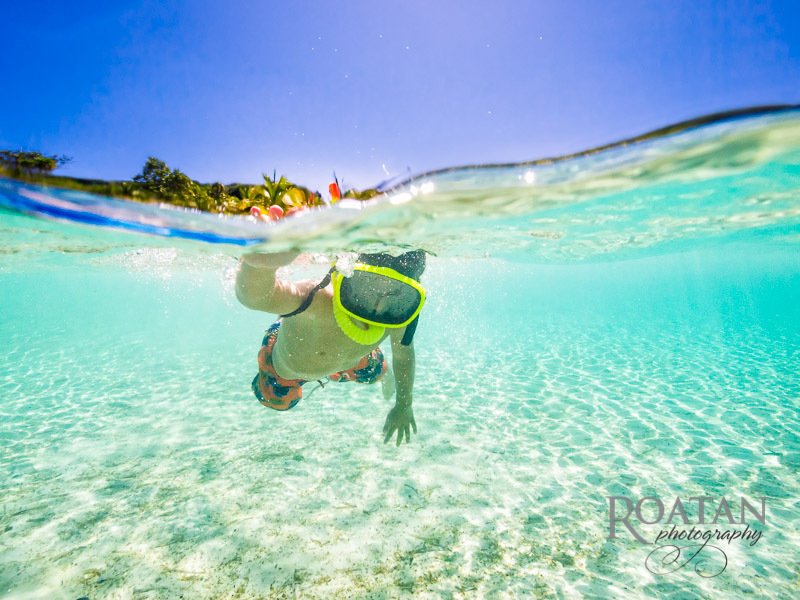 The waters surrounding Roatan Honduras are known for their great snorkeling and scuba diving. 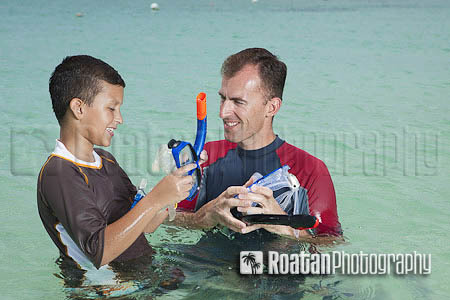 Here’s a few photos of a young boy snorkeling through the clear waters of West Bay Beach.